Why is AVAA better than traditional passive absorption? The AVAA is a very effective solution to absorb frequencies below 150 Hz. It is much smaller (up to 25 times) and thinner (up to 15 times at 20 Hz) then any porous material needed to have the same effect. Therefore it allows saving space and it also avoids over-dampening the higher frequencies which is greatly appreciated. Compared to resonators, the AVAA is more efficient in terms of equivalent absorption area and acts on a wide range of frequencies, 15 to 150 Hz. Why is phase compensation so important? In a multi-way speaker system, the crossover filters as well as the transducers inevitably introduce phase distortion and consequently also variations of group delay. The group delays are higher in low frequencies than in high frequencies. Theses create a separation in time between the low and high frequencies which typically gives multi-way speakers a “hollow” sound. In a limited frequency range, an all-pass filter will allow to alter the phase without influencing the amplitude. The CPR system is made up of several all-pass filters each acting in a specific range of frequency and together obtaining a Compensated Phase Response. This then provides a constant group delay that is kept to the bare minimum through our entirely analogue technology. Thanks to the CPR system, the placement of sound in the actual sound space is perfectly accurate. Amongst others, this technology allows designing a surround sound systems with different types of PSI Audio speakers whilst maintaining a perfectly accurate phase response. Where can I test and purchase PSI Audio products? What is Class G/H Amplifiers? Classes G and H offer enhancements to the basic class AB design. Class G uses multiple power supply rails of various voltages, rapidly switching to a higher voltage when the audio signal wave has a peak value that is a higher voltage than the level of supply voltage, and switching back to a lower supply voltage when the peak value of the audio signal reduces. By switching the supply voltage to a higher level only when the largest output signals are present and then switching back to a lower level, average power consumption, and therefore heat caused by wasted power is reduced. Class H improves on class G by continually varying the supply voltage at any time where the audio signal exceeds a particular threshold level. The power supply voltage tracks the peak level of the signal to be only slightly higher than the instantaneous value of the audio wave, returning to its lower level once the signal peak value falls below the threshold level again. Both classes G and H therefore require considerably more complex power supplies, which adds to the cost of implementing these features. What colors are available for PSI Audio monitors? What monitor is best suited for me? All PSI Audio monitors have similar frequency and phase response and therefore can be mixed and matched in any multichannel system. A14-M 0.5 to 1 m Up to 15 m2 When space is limited such as offsite broadcasting vehicles. A17-M 1 to 1.5 m 10 to 25 m2 Powerful accurate sound reproduction. A21-M 1.5 to 2 m 15 to 35 m2 Medium sized rooms and when high accuracy is needed. A215-M 1.5 to 3 m 15 to 25 m2 Floorstanding monitor. A214-M 1.5 to 3 m 15 to 25 m2 Central speaker in multichannel setup. What is the warranty on PSI Audio products? The warranty period is 5 years on all of PSI Audio products and on component and manufacturing defects. 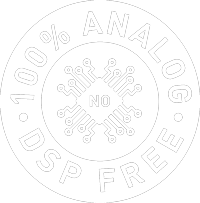 What is the advantage of using analog filters to compensate the phase compared to DSP? Most of what can be done with digital technology can also be done with analogue technology. The advantage of analog technology is that it is faster and often avoids unnecessary conversion to and from digital. Our monitors are phase linear. This is achieved through a series of carefully adjusted all-pass filters with a maximum latency of 0.6 milliseconds in the entire loudspeaker. What is the advantage of AVAA compared to the best possible passive material? What is the advantage of active speakers over passive? In an passive speaker the amplifier is outside the loudspeaker cabinet and can be at quite a distance. The AOI circuitry is a real-time feedback system that can only work if amplifier and driver are designed together. A good metaphor is that an active system is like a high-performance car the engine is designed and built to work perfectly all other parts of the car. What is the latency on PSI Audio speakers? 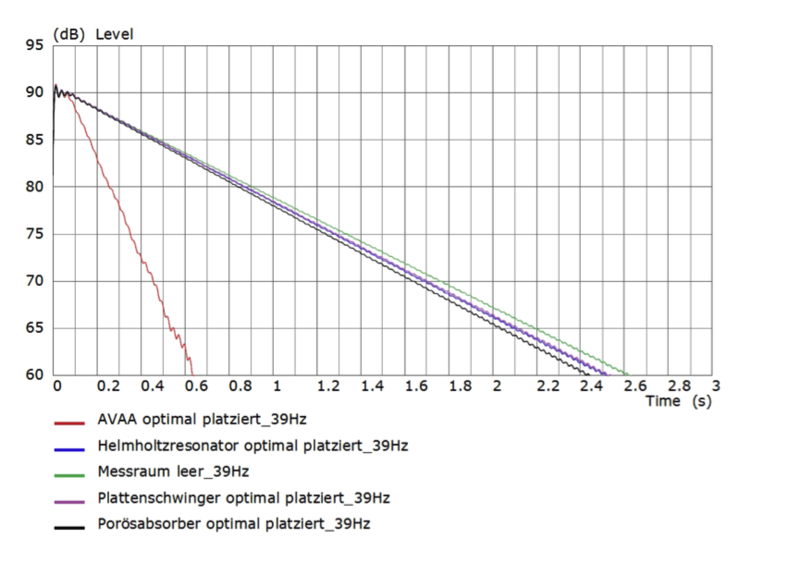 The latency in PSI Audio speakers depends on the model but is below 0.6 milliseconds. This is the time between when the electric signal enters the monitor until the acoustic signal comes out. It is very important to have very low latency for all live recording, mixing and post-production. Can I buy directly from you if there is no distributor/reseller in my country? All of our distributors and resellers will offer reliable and good quality service. Please contact them if there is one in your country. If there is no reseller or distributor in your country please contact us at and we will provide you with an offer including delivery. The most important part of a cable is the contacts and it is important to choose cables with good quality connectors and good shielding for the XLR cables. There are many good cables on the market and we can only recommend any particular type or brand. Why is the low end so precise, though all the loudspeakers feature an event (bass reflex)? 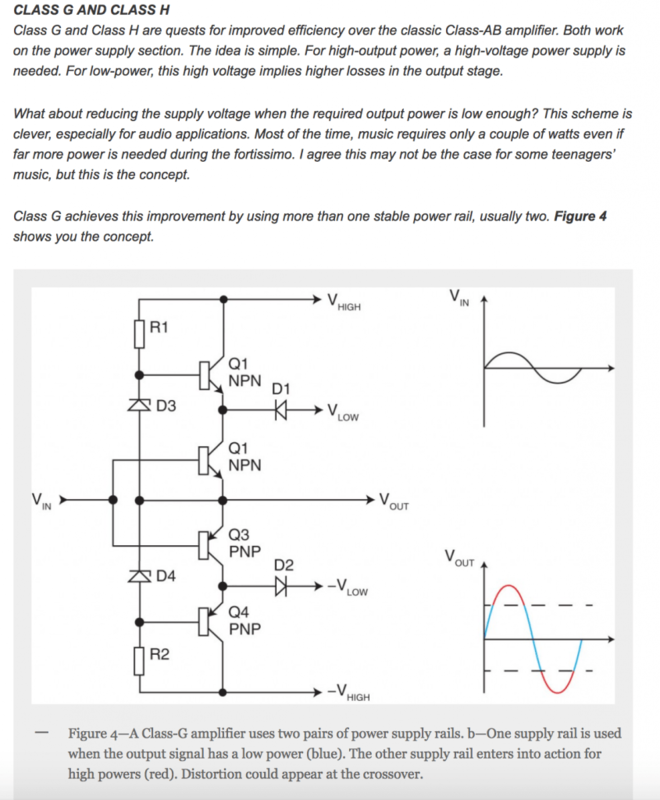 First of all the response from the different drivers and the port should combine perfectly to provide a flat frequency and linear phase response. The cross-over between the port and the woofer needs to be carefully adjusted and this lacks in many bass-reflex loudspeakers. Then our AOI system ensures that the woofer membrane accelerates fast and stops fast with perfect accuracy and without any sound coloration. It is easy to create lots of bass but this need to be accurate just like higher frequencies. Many classical music enthusiast and professionals have chosen PSI Audio because it accurately reproduces instruments all the way down to their lowest frequencies. And they know what the bass should sound like. 2 AVAA will have a significant effect in most rooms. For very small rooms a minimum of two AVAAs is still recommended to have a symmetrical effect. For larger rooms please consult an acoustician or PSI Audio directly. Where to place the AVAAs in my room? The most effective position for the AVAA is in a location where the walls contribute most to the room modes that are disturbing in the listening position. In practice it is very easy to position the AVAA effectively after a few comparative trials. The starting position is in corners behind the source speakers as this is the most effective position in a majority of cases. However, depending on the structure of the room boundaries and listening position, other AVAA locations might turn out to be more effective. Try positioning them in different corner or against walls and evaluate effectiveness. Bear in mind that the AVAA is designed to absorb long wavelengths and therefore there is little very little to gain by positioning the AVAA with great precision. Can you guarantee that AVAA technology will work in my room? The AVAA will work in all rooms and do its job in all rooms. However the effect will be dramatic on room modes below 150 Hz and when positioned in the high pressure areas of the room modes (typically in most rigid corners). If you have long ringing and disturbing room modes the AVAA will significantly reduce the decay time of these modes and thus cleaning up the higher frequencies too. P S I stands for Precision Sound Image. Because you can literally see what you hear. There are thousands of loudspeaker manufacturers. Why is PSI Audio different from the rest? First of all our approach is scientific and defines the role of a loudspeaker as being to transform and electric signal into an acoustic signal as accurately as possible. The loudspeaker manufacture should not make the sound and should respect the artist and sound engineer’s or designer’s work. A loudspeaker should be able to reproduce in in detail to allow the listener to live the same emotions. Then the entire design of all the electronics, driver and cabinet is done with this in mind and with the most sophisticated measurement instruments as well as a large panel of listeners in different environments. Our loudspeakers are built to last for a lifetime at least and we are proud. Entirely handmade in Switzerland, come and visit us! The result of this is that the stereo image as well as the transient response is incomparable. The calibrated frequency response allows to recognise the exact instruments or sound source. As a result, professionals to work faster, better and with more confidence and hifi enthusiasts hear all the details of their music. What is the difference between A17-M & A21-M with round woofers compared to the ones with squared woofers? Our monitors are all calibrated to be as accurate as possible. In 2015 we upgraded the woofer baskets on the A21-M and A17-M to a cast aluminum basket for solidity reason. The basket is stringer but there is no difference to the driver itself nor to the sound. When I unpack a new speaker, what is the running-in time until it properly works? The components we use don’t vary over time and the settling time is of a few seconds only. So in normal use conditions the burn-in is not necessary. Do PSI Audio products work in all countries? How do I know which fuses I need? Yes PSI Audio products will work in all countries. It is important however that the voltage is set to match the voltage of the mains (i.e. 230 V or 115 V). This is normally done by the importer who will make sure the products are set up for the local network. Will the monitors work better in vertical or horizontal position? We are more sensitive to directivity on the horizontal plane that on the vertical plane. Also dispersion is wider left-right of the monitor than top-bottom. Therefore in theory it is best to have the drivers of a loudspeaker in vertical position as the sweet spot will be larger. In practice many users position their monitors horizontally and provided you listen to them at an adequate distance this is not a problem. And sometime the horizontal position suite the room better. What colors are available for AVAA? AVAA is available in black or white.